The Kolkata side suffered a five-wicket defeat at the hands of defending champions Chennai Super Kings at the Eden Gardens on Sunday. 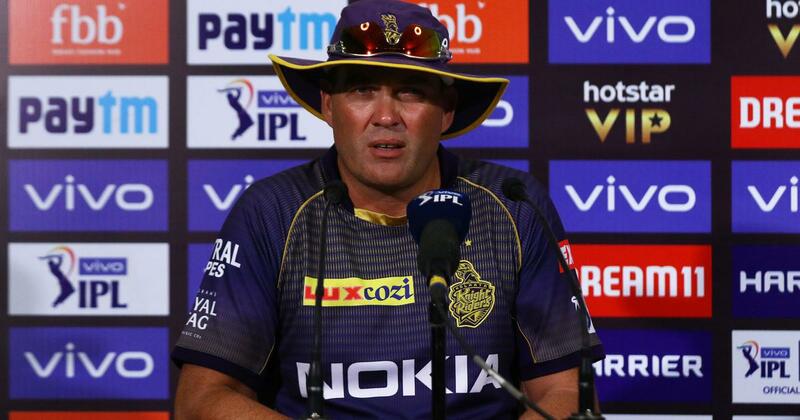 After a third defeat in the Indian Premier League on the trot, Kolkata Knight Riders coach Jacques Kallis welcomed a five-day break for his team, admitting that they have been mentally drained after playing five games in the last nine days. KKR slumped to a hat-trick of losses after a five-wicket defeat at the hands of defending champions Chennai Super Kings at the Eden Gardens on Sunday. 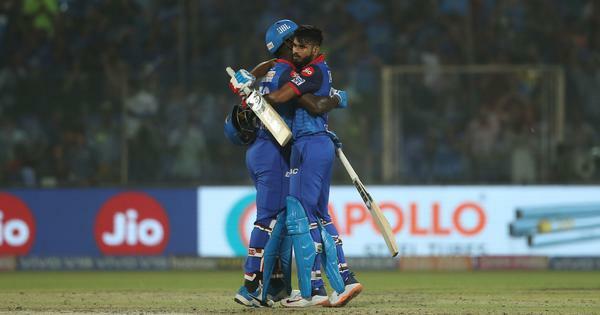 In their previous match at home, they lost to Delhi Capitals by seven wickets and coach said the team was “mentally tired” having played five matches in nine days that included three away ties in Bengaluru, Jaipur and Chennai. “We got to come back stronger and win at least four from six. One game at a time. The guys are hungry to do well. It’s basic mistakes that we are making. 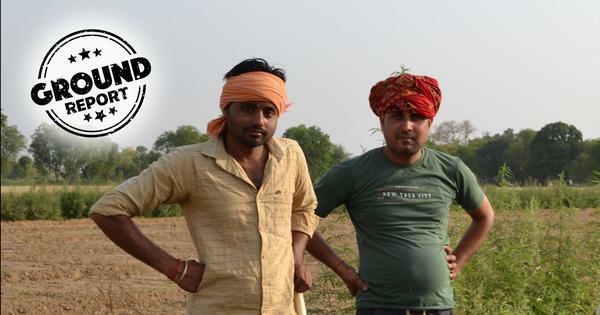 Once we eradicate that we will bounce back,” he said referring to their batting collapse against CSK. Put in to bat, KKR got off to a flying start with Chris Lynn smashing a 51-ball 82 but they lost wickets in a heap and managed just 29 runs in last five overs. “He just landed the ball in the right areas. He just keeps it very simple and that’s formula for success in this format,” the former Proteas all-rounder said. “I think at times you make wrong choices and he took advantage of that. He’s been a fantastic performer in this format for a long time now. Obviously, he has got some good skill and understands his game and how to go about it. That shows your age is just a number,” he said.